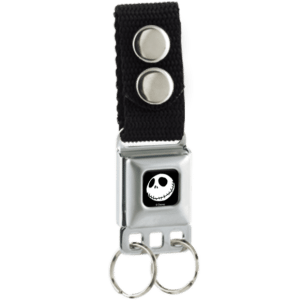 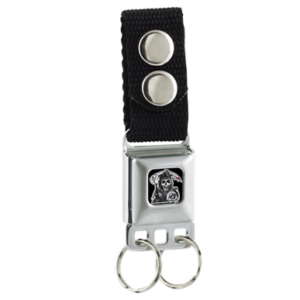 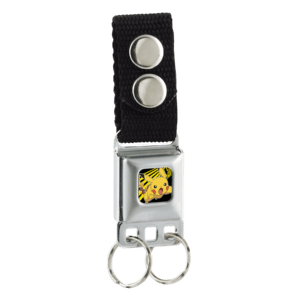 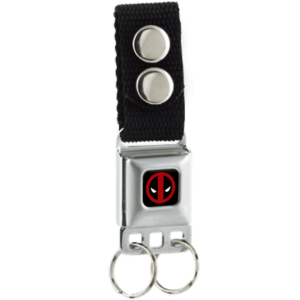 Keeping track of keys is as simple as snap, click and go with Buckle-Down Keychains and Key Holders. Our Keychains conveniently snap around your belt, gym bag or purse strap and make a great counter item for gift shops, boutiques, sporting good stores, auto dealers and aftermarket shops. 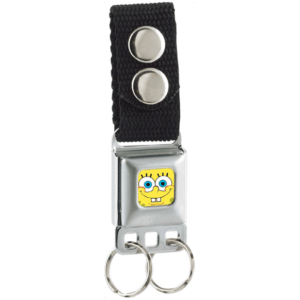 Buckle-Down has also introduced a new line of keychains. 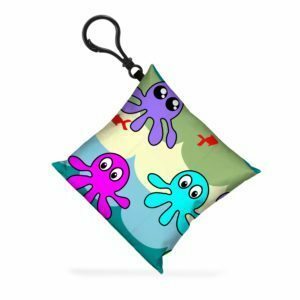 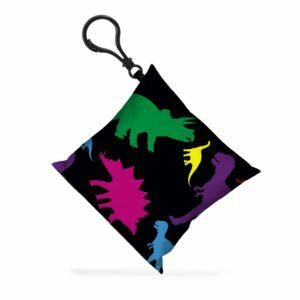 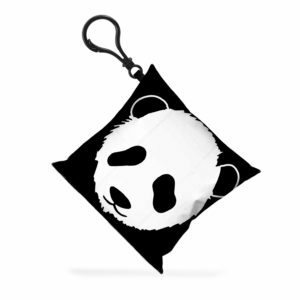 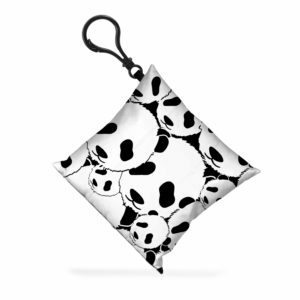 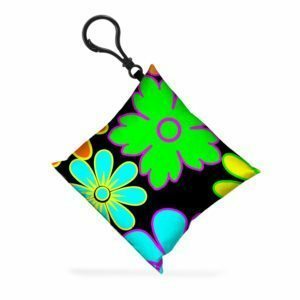 Made of small pillows these keychains are perfect for not only attaching keys to but also accessorizing your backpacks, purses, or gym bags.